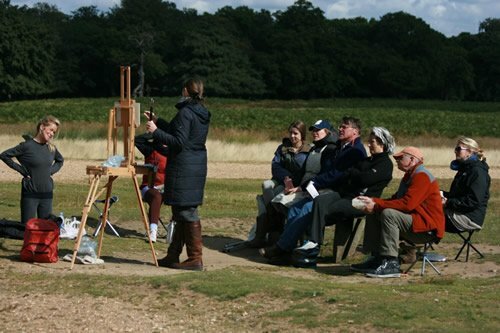 Students venture out into the parks of London where Ann Witheridge, founder of London Fine Art Studios, teaches the key stages of painting a landscape in oils. You will learn about composition, colour relationships and colour harmony: everything must compose well as much for the form as for the colour, light and shade (Joseph Vernet, 1714 – 1789). Ann also gives regular critiques and demonstrations. 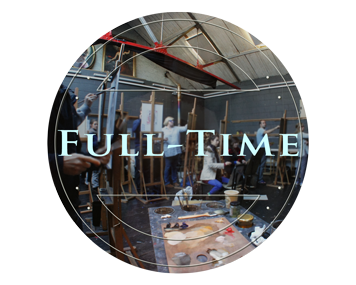 In case of wet weather a studio is reserved so that the group can do compositional studies and carry on developing their paintings indoors. A 10-day course, every Thursday throughout the Summer Term. 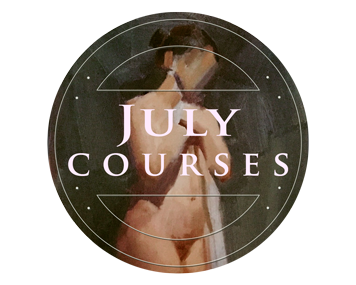 A 5-day course (Monday-Friday) at the end of July. 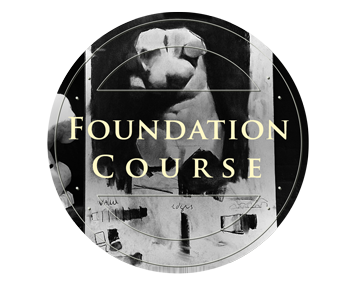 A 5-day course, every Thursday for the first 5 weeks of the Autumn Term. 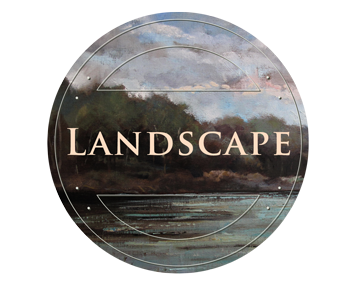 The landscape course follows the same structure as the foundation course, working from sketches and value studies, and moving onto oils. The pace, however, is much swifter as we move onto oil paints on day two. 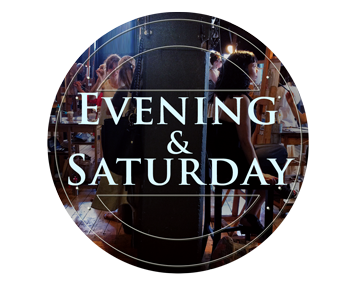 A comprehensive list can be bought from our studio shop lavenderhillcolours. The first day all you will need is a small sketch pad, pencil and eraser. Practicals – come prepared for all weather conditions, it will vary not only from week to week but from hour to hour.